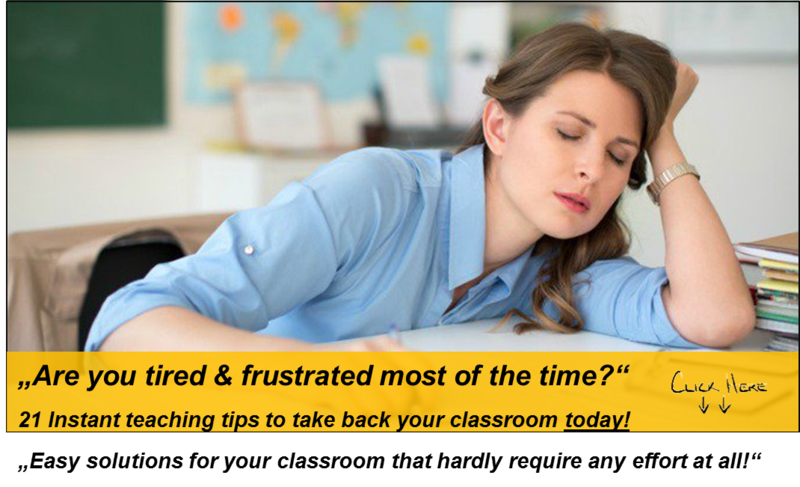 With your classroom filled to overflowing and the pressure from authorities to complete administrative tasks, it is easy to forget why you became an Educator in the first place. We tend to get focused on assessments, reports and the never ending paperwork. Here is a reminder of some common ideas for better classroom management and for getting in touch with your “inner Educator” again. Educanda understands that you only need to be reminded of some easy logical tips to get you going again! Be the teacher you know you can be. Be inspired.